The Energy Step Code Council serves as a bridge between governments, utilities, and industry. This site is intended as a resource to help local governments, industry, and other stakeholders more effectively use the BC Energy Step Code. It is hosted by the Province of British Columbia, with support from the Energy Step Code Council. As an advisory body, the Council does not have any formal regulatory or administrative authority. Instead, it provides a venue for stakeholders to gather and share information, and work collaboratively to resolve issues as they arise. Informally, it serves as a “bridge” between the provincial government, utilities, local governments, and the building, development and design sectors, to help local governments adopt the BC Energy Step Code in a prudent and coordinated manner. The Province of British Columbia works with the Energy Step Code Council to monitor how local governments are implementing the standard, including any impacts on housing affordability and technical building requirements. Issues identified by the Council may inform future changes to the technical content of the regulation, or how it is implemented. Seeks resolution of implementation issues as they arise. A licenced lawyer of 27 years, Dave Schioler has spent the last 17 years as an executive with various Canadian business interests, including his current contract position as CEO of the Building Officials Association of British Columbia (BOABC), and his recently completed role serving for 12 years as CEO (& General Counsel) of the Insurance Brokers Association of Manitoba (IBAM). 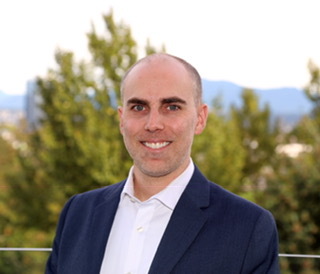 Sean started working at the City of Vancouver in 2003 and has since been at the forefront of enacting the city’s ambitious Climate Change Action Plans and Greenest City Action Plan. 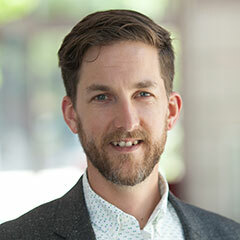 In his current role, Sean oversees the drafting and implementation of some of the most ambitious local government building energy efficiency and performance targets in British Columbia. Garrett manages the Building and Bylaw Enforcement Departments at the City of Chilliwack. He is also responsible for the Health and Safety Inspection Team. 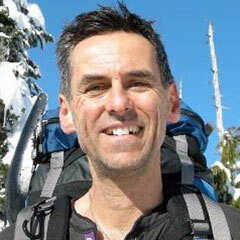 Norm Connolly, MCIP RPP, is an urban planning professional and Community Energy Manager with the City of New Westminster. 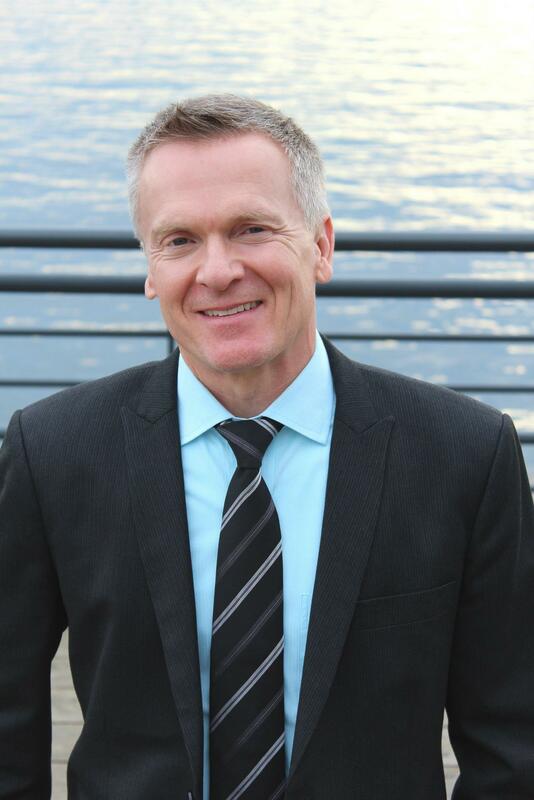 In this role, he provides leadership on the City’s Community Energy & Emissions Plan with regard to renewable energy systems, as well as spearheading the development of community-wide energy efficiency and GHG emission reduction programs, policies and performance standards for new and existing buildings through the City’s Energy Save New West initiative. He plays a key role on a staff team that is facilitating local adoption of the BC Energy Step Code into land use policy, with current efforts focused on supportive compliance verification tools and engaging the design and development community. 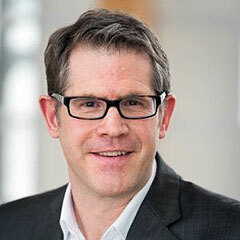 Norm has a Masters of Environmental Design in Planning from the University of Calgary, and a post-baccalaureate in Community Economic Development from Simon Fraser University. Maxwell Skyes, MRM, HBA, is the Union of BC Municipalities Representative on the Energy Step Code Council and Chair of the BC Energy Step Code Peer Network for Large Local Governments. He leads the adoption and implementation of the BC Energy Step Code in Surrey as one key strategy for sustained greenhouse gas reductions. In his roles as Peer Network Chair and UBCM Representative, Maxwell supports BC Energy Step Code work in local governments across the local governments, coordinates education and collaboration opportunities, and communicates between local governments and the Energy Step Code Council. Prior to joining Surrey, Maxwell supported cities in achieving their long-term greenhouse gas reduction targets at Integral Group, as a Climate Corps Fellow with Environmental Defense Fund, and at HB Lanarc. John directs the activities of the Sustainability and Engineering Division within Campus and Community Planning. Sustainability and Engineering is responsible for setting policy on resource and infrastructure management plans, operational sustainability planning and reporting, creating incentives for sustainable behaviours among staff, faculty and students, green building programs and providing engineering services for land use planning and permitting processes. 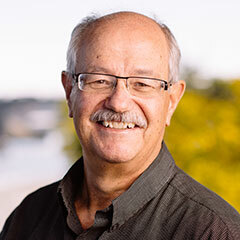 John is responsible for advising the UBC Okanagan campus efforts in sustainability and infrastructure management planning and ensuring alignment between the University Sustainability Initiative and Campus Sustainability. Represents Industry: Applied Science Technologists and Technicians B.C. Applied Science Technologists and Technicians B.C. 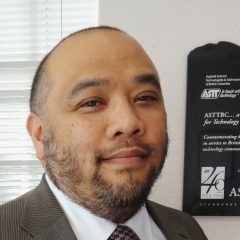 Jason Jung, AScT, joined ASTTBC in 2005 and has worked across a number of portfolios for the province’s 8th largest professional regulatory body. As Manager, Professional Practice, his key area of focus is the development of professional practice areas and standards of practice for engineering and applied science technologists and technicians. 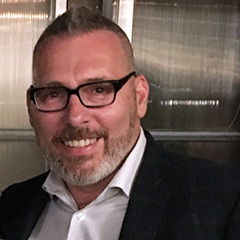 Prior to joining ASTTBC, Jason spent eight years as a Project Manager for a consulting mechanical engineering firm, managing residential, commercial and industrial HVAC, and plumbing design projects. 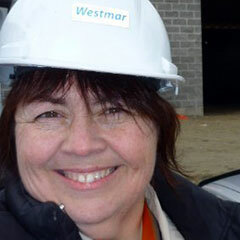 She has presented numerous workshops and seminars on building code, building envelope and professional practice issues. 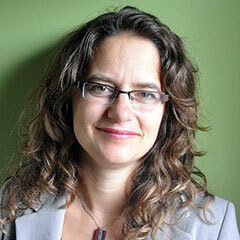 In 1998, Ms. Gatensby was awarded the Architectural Institute of BC’s Special Certificate of Recognition. Warren Perks leads the British Columbia Construction Association, and integrated groups as VP and Director of Industry Practices, promoting the adoption of standards and practices for the BC construction sector on numerous matters. Starting out as a draftsperson and working extensively as a construction project manager in Alberta and British Columbia, Warren brings hands-on experience and understanding on numerous construction sector issues. Warren is a significant player in the development and implementation of online bidding, and continues to influence the evolution of building regulation, standard documents and construction practices. Through the Public Construction Council, numerous Standards and Practices Committees and his ongoing administration of the BCCA’s BidCentral online tendering services for public construction projects, he is focused on establishing strong processes which reflect industry needs and practices while maximizing the return on investment. Represents Industry: Canadian Home Builders’ Association of B.C. In his role at EGBC, Harshan supports government relations programs as they relate to areas of climate action, adaptation, management of potable water, sustainability, and energy efficiency. This includes providing professional practice and ethics guidance to the Association, the public and members/licensees on matters related to the professional and ethical practice of engineering and geoscience in BC and through Engineers Canada, nationally. Harshan also provides staff support to EGBC’s climate change advisory group, sustainability committee, and other designated committees, including the BC Energy Step Code Council. 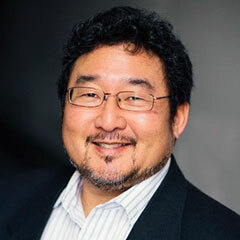 Mark Sakai joined the GVHBA in January of 2013, and brings a decade of experience in custom home building and seven years as a land development consultant to the role of Director of Government Relations. Mark graduated with a Bachelor of Commerce (Urban Land Economics) from UBC, and has also spent eleven years working in the museums and heritage field, at a National Historic Site in Steveston, and a Museum and Archives in Delta. 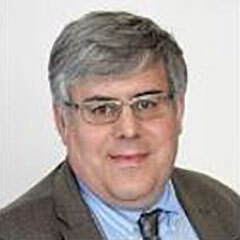 Jeff Fisher is the Vice President and Senior Policy Advisor for the Urban Development Institute (UDI), Pacific Region. 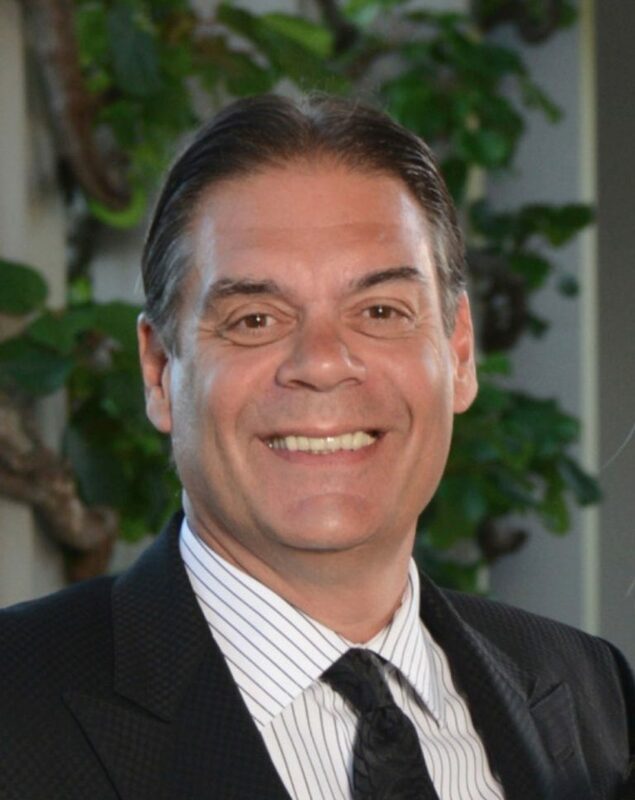 He joined the Institute in 2004 as the Director of Municipal Affairs and Research, and is responsible for UDI’s relations with local governments, including the Institute’s numerous Municipal Liaison Committees. He sits on several Provincial Government committees such as the Development Finance Review Committee. 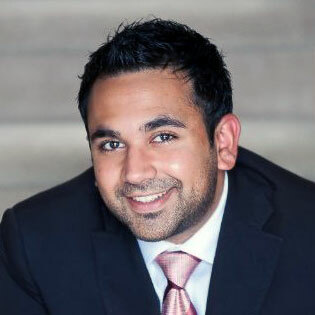 Prior to joining UDI, Jeff was a Senior Policy Advisor with the Association of Municipalities of Ontario. In this capacity, he was involved in numerous issues including Building Code reform, the development of a new Ontario Municipal Act, pension governance, labour issues and emergency services. 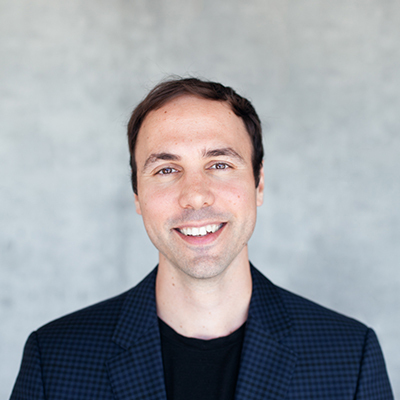 Christian Cianfrone, P.Eng., is the executive director of ZEBx–the Zero Emissions Building Exchange, a collaborative platform with the mission of accelerating enthusiasm for, and the implementation of, zero-emission buildings. 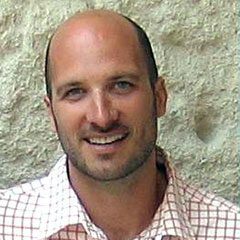 Prior to joining ZEBx, Christian spent over 12 years as a building energy consultant, working on hundreds of high-performance buildings across North America, developing progressive energy policy for jurisdictions across Canada, and researching and presenting emerging and innovative ideas in energy performance. 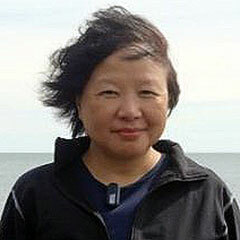 Wilma Leung 梁 詠 梅 has extensive experience in government administration, engineering, building science, environmental management, and building design and construction. In her latest role in technical research and education, she works to improve the quality of residential construction in B.C.. She has previously been a design-build entrepreneur for 16 years, and a member of Canada’s R-2000 Standard Renewal Committee. Driven to learn, Wilma has always been active in learned societies, and in technology transfer and outreach. Robyn Wark, MRM MCIP, is Team Lead of BC Hydro’s Sustainable Community program, which runs the Community Energy Manager network in British Columbia. She sits on numerous boards and committees, including the BC Energy Step Code Council (Vice-Chair), Community Energy Association Board, and QUEST BC (Vice-Chair). Having worked as a consultant, local government planner, and educator, Robyn has a deep understanding of sustainability program design, energy efficiency market trends, and policy and incentive opportunities. She excels at organizational development, team-building, change management, coaching, and professional development. 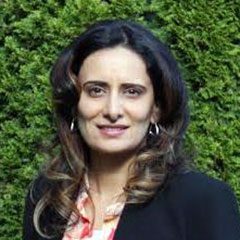 Her work has won multiple awards from associations such as the Federation of Canadian Municipalities, the Canadian Institute of Planners, and the Planning Institute of British Columbia (PIBC). In 2013 she was awarded the PIBC Individual Award for Leadership in Advocacy & Innovation. Dr. Guido Wimmers, Dr. Tech, Dipl. Ing., Arch. 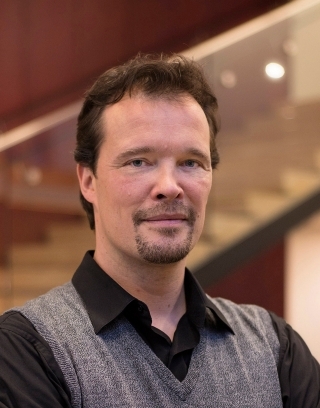 (NL), P.Eng., MRAIC, LEED AP, is an Associate Professor and Chair of the Master of Engineering, Integrated Wood Design program at the University of Northern British Columbia. 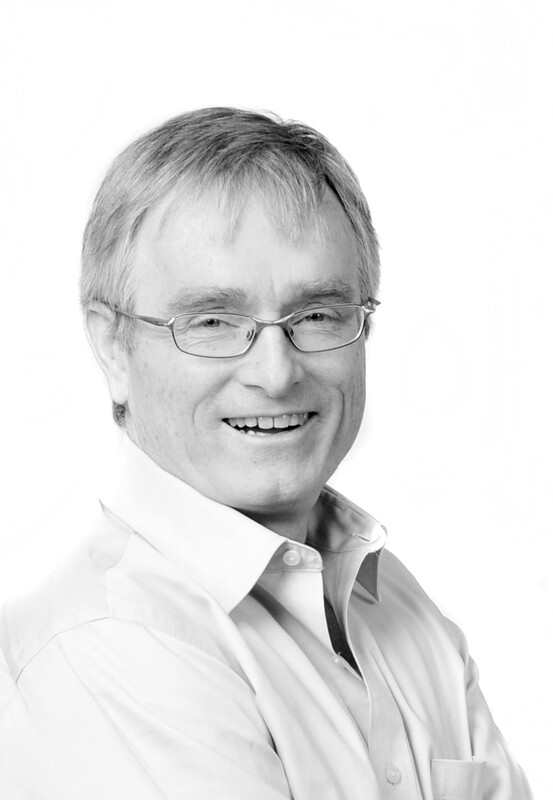 Dr. Wimmers holds a master degree in architecture and a PhD in building science from the University of Innsbruck. Prior to moving to Canada in 2007 he was head of the building science department of Energie Tirol and worked on Passive House Projects in Austria, Germany, and Italy including large nonresidential buildings and was involved in various research projects in the field of massive timber construction, extreme energy efficient buildings and prefabricated building envelopes. Christine Gillis is the Director of the Housing Division of the Office of Energy Efficiency at Natural Resources Canada (NRCan). The organization helps Canadian homeowners save energy, money and reduce their carbon footprint by providing tools and standards that improve the energy performance of new and existing homes. NRCan’s EnerGuide Rating System provides a consumption-based energy performance rating for homes, while ENERGY STAR and R-2000 provide government-backed standards for the construction of new, energy-efficient homes. NRCan’s tools and standards support provincial, municipal and utility home-energy programming and regulations. Tom Berkhout is a Senior Policy Analyst with the Energy Efficiency Branch of the BC Ministry of Energy and Mines. In 2013, he completed a Ph.D. at UBC in Resource Management and Environmental Studies where he studied innovation, transformational change in complex social and technological systems, and energy efficiency and conservation in B.C.’s built environment. Tom has also worked closely with community organizations on a number of urban sustainability related issues and was the general manager of a small business for several years. 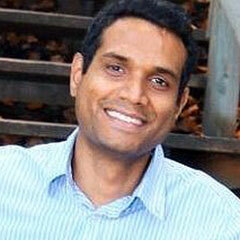 Zac joined the Building and Safety Standards Branch in May 2012 as Codes Administrator. Today, in his role as Director, Building Codes & Standards, Zac focusses on leading and advising project groups, and developing and drafting technical regulations and policies related to the BC Building Code, construction and safety systems. He works intensively with and advises a range of industry and government stakeholders with the objective of improving building construction and performance in B.C. 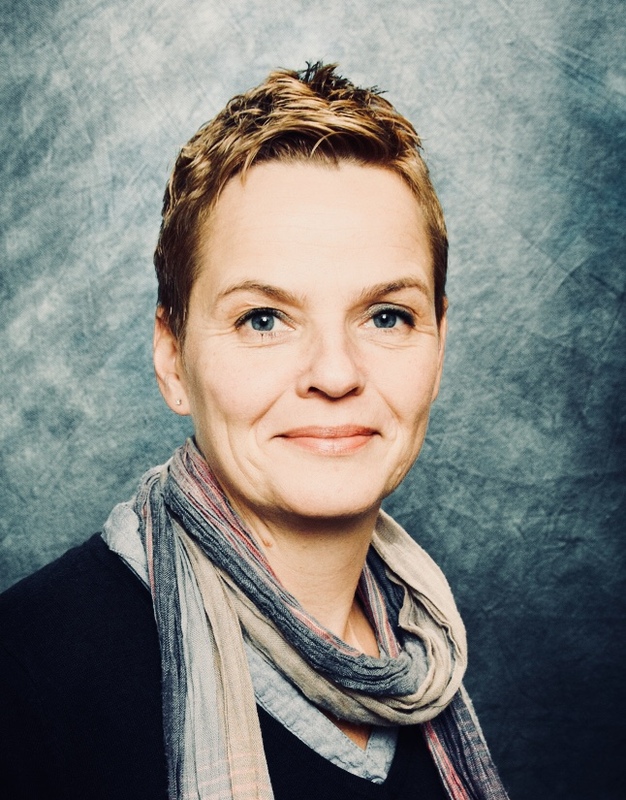 Heike Schmidt, RPP, Dipl.-Ing., is a registered professional urban planner with a formal technical planning education from Germany. After immigrating to Canada, Heike worked with CitySpaces Consulting on land use planning projects with local governments and the development industry. Heike has been working with the Ministry’s Local Government Division since 2008. Page last updated: March 6, 2019.